We all love the feeling of being independent and being able to move around freely, but as our loved ones age, driving becomes a concern. As certain challenges such as weakening vision, getting lost, confusion, memory loss, and delayed reaction become more frequent, being behind the wheel turns into a stressful task that may threaten their safety. 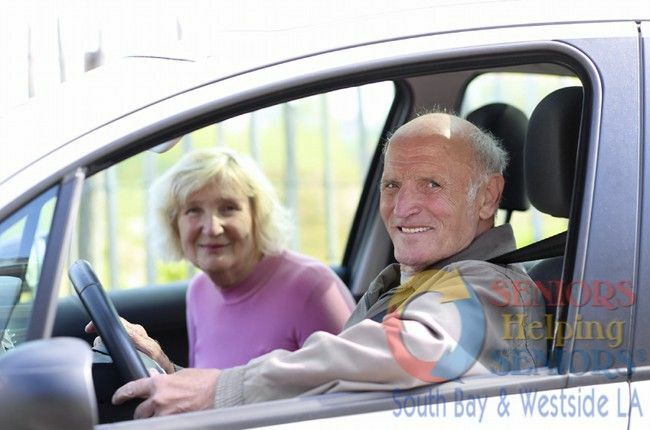 Our transportation service allows our seniors to remain stress-free, comfortable and safe without depriving them of their feeling of freedom and independence. Our licensed caregivers are always ready to provide reliable transportation whether it is local or long distance.